Recent advancements in laboratory technology have led to the creation of the electronic pipette, which is designed to eliminate the flaws of standard pipettes. Most of these models place a strong emphasis on ergonomics and ease of use by allowing less force to be used when pipetting. While increasing the precession and accuracy known from a mechanical, thumb-operated pipette. 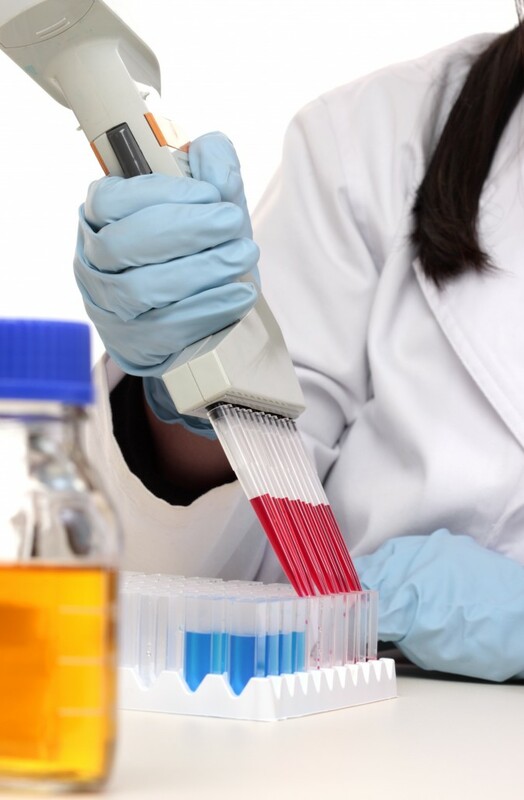 Of course, there are many different models on the market and our experts at Pipette.com have listed some of the factors that you should consider before choosing one. 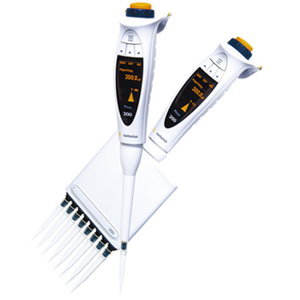 Improved ergonomics are one of the biggest selling points of an electronic pipette. While some models are slightly heavier than their mechanical counterpart, many electronic pipettes weigh in at 100g which is less than your iPhone. This combined with their ergonomically designed molds, allows for electronic pipettes to be comfortable and easy to use. Users are always welcome to try out our electronic pipettes before purchase, ensuring that you receive the pipette that best suits your needs. One of the biggest worries when electronic designs first hit the market was running out of energy. Despite this, most electronic models on the market today can be used thousands of times without having to charge the battery. Additionally, some of the more advanced electronic pipettes come with the option of direct AC charging or through a separate charging stand. 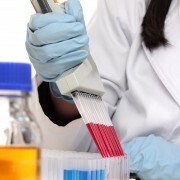 Purchase an Electronic Pipette from Pipette.com today!! Electronic pipettes are a great step forward in the world of pipetting and at Pipette.com, we offer plenty of different models to choose from. Whether you want a high or low volume range our selection is sure to have something suitable for your laboratory’s specific needs. Check out all of our great deals on electronic pipettes, including up to 66% off select products. If you have any questions or would like help purchasing a product please contact us by phone or email.